By misterslots|Information|Be the first to comment! iSlots are the term used to describe interactive slots and were created in 2006 by Rivalpowered casino software. What makes these slots a little different from what you might normally think about a slot is that there is either a skill element involved or more interaction from the user. Think of it like a slot but with a bonus game but that bonus game is super cool. That’s interactive slots in a nutshell for you. One of the first islot games ever made is called As The Reels Turn which is a soap opera style based game. 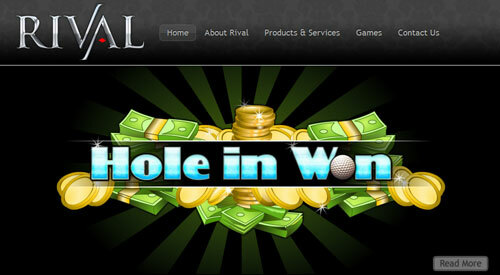 Another immensely popular game is Hole in Won which is a golf themed islot featuring mini put bonus round games. These bonus rounds you get to use your mouse to control the ball direction and power and you must try to get a hole in one for the biggest win size. Here is a list of all of the iSlots that have been created to date.